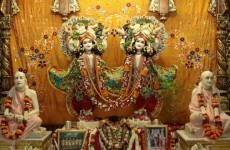 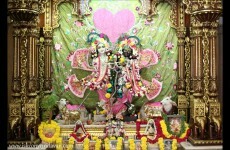 The Krishna Balaram Mandir was personally established by His Divine Grace A.C. Bhaktivedanta Swami Prabhupada on Rama Navami in 1975. 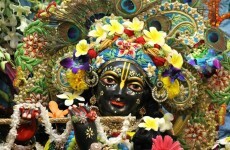 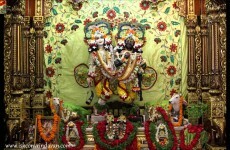 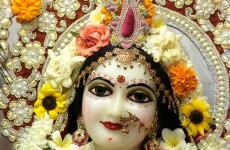 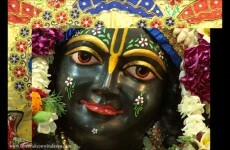 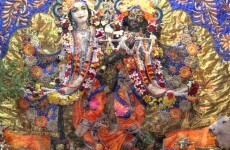 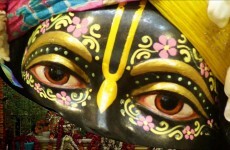 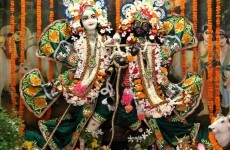 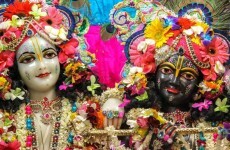 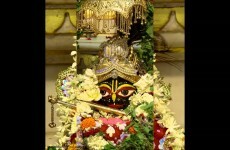 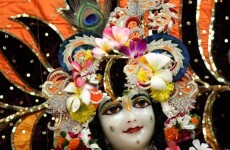 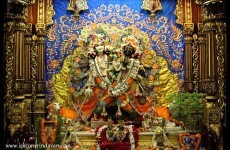 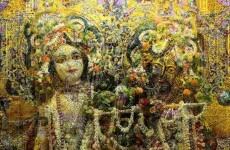 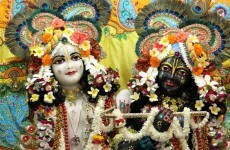 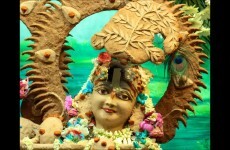 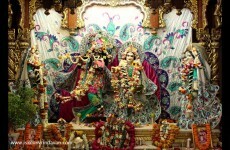 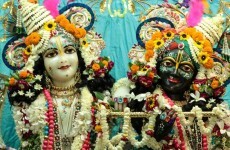 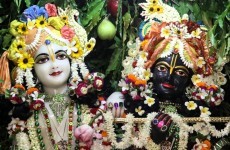 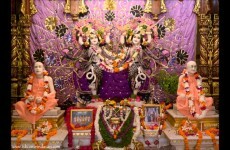 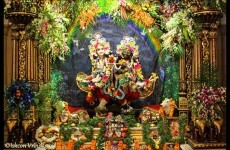 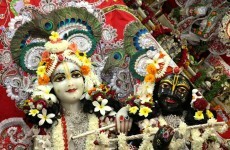 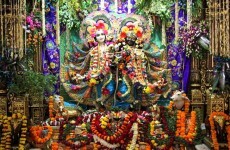 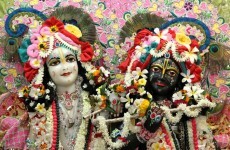 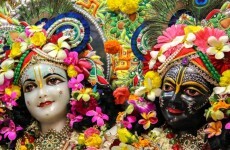 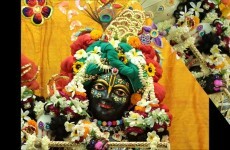 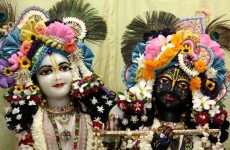 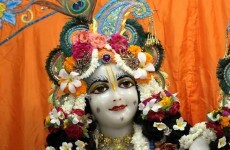 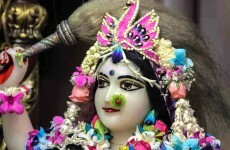 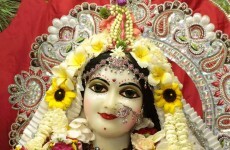 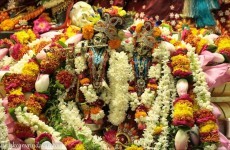 The temple is situated in Raman Reti, Vrindavan, U.P., where the Supreme Lord Sri Krishna displayed His transcendental pastimes 5,000 years ago. 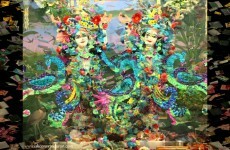 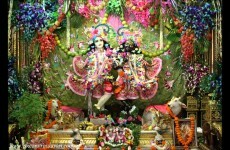 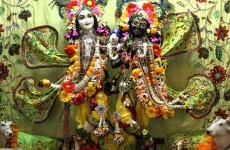 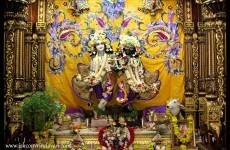 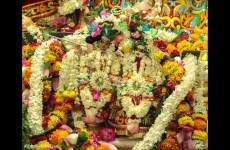 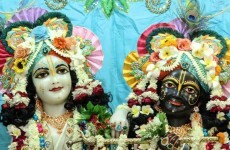 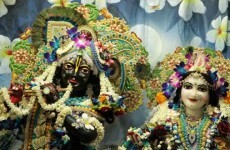 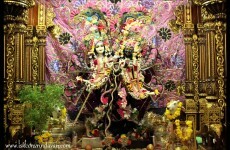 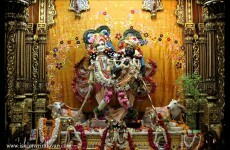 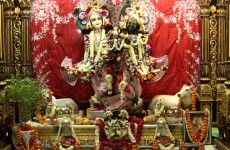 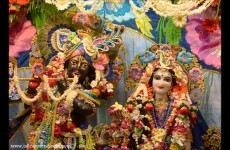 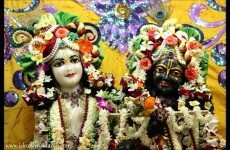 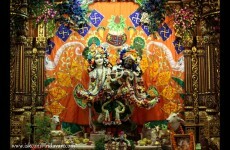 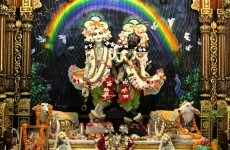 Sri Krishna and Balaram would herd Their cows at Raman Reti near the Yamuna River.